Real Estate, Architecture & Interior Design. Family – 1 Hour outdoor session. Maternity – 1.5 Hour outdoor session. Garment Changes – You are allowed up to 4 garment changes per per person depending on the amount of people making use of our “portable dressing room” that goes with for the photo shoot. 30 to 40 + Photos. The amount of photos we will take in one hour outdoors with professional lighting, props and poses. 30 x Photo edits. You may choose 30 photos for editing. Full extensive editing will be done to your photo choices. 10 x Special Effects Photo Edits. From your chosen images. These can include Black and White, Sepia, Color Detail and Fading, Cloudy and Photo Ageing and more. 30 x Jumbo photo prints. Additional Jumbo photo prints may be ordered at R8.00 / print. What is on my CD? Your chosen photos in high resolution and therefore printable up to A0 size. All chosen photos also in medium resolution so you can use for E mail and Social Media. Special Effects Edits x 10. Stills photo slideshow presentation consisting of all your chosen photos in high resolution in addition to the above. You are welcome to choose any quantity of photos in addition to the inclusive images to be edited. For these extra photos there will however be an editing charge of R20.00 per edited image. A few ideal outdoor locations /parks and bushy areas with tall grass, old ruins, a railway line, rocks and large old thorn trees close by our studio have been carefully selected just for this. Should you however have a very special venue in mind and would rather do the session there – then that is what we do. Our portable “dressing room” also goes with if required so you can do garment changes. Bring along the trusted family dog (on a leash of course), the very busy little ones and even those “difficult” teenagers. Then we capture those special moments that makes your family so unique and one of a kind. Depending on the choice of venue, we either meet at our offices and travel to our location together OR meet you at your chosen outdoor venue. At the outdoor park or venue we then take between 30 and 40 photographs in one hour so you can choose the 30 best ones to be edited. You are also welcome to have ALL the images taken at the session fully edited at an extra cost as set out in the Outdoor and On Location Package description above. There is also the option of having all your images printed in a beautiful photo album. Especially created as an alternative option for the normal Maternity & Maternity Boudoir Studio session. We have selected a few ideal outdoor locations /parks and bushy areas with tall grass, old ruins, a railway line, rocks and large old thorn trees and awesome sunsets close by our studio just for this. If you have a very special venue in mind and would rather do the session there – then that is what we do. We take along our portable “dressing room” so you can do garment changes. Regular rest periods will be taken so mommy to be can fully enjoy her photo shoot. Great care is taken to make this a very memorable photo session. Various cloths, props and maternity photo shoot gowns are taken along – as if we are doing a studio shoot – but with the difference that the focus would be on nature itself. Most of our chosen venues are totally private so you can relax and just enjoy the session. We either meet at our offices and travel to our location together OR meet you at your chosen outdoor venue. There we then take between 30 and 40 photographs in one 90 minutes so you can choose the 30 best ones to be edited. You are also welcome to have ALL the photos edited that we took during the shoot at an extra editing cost of R20.00 per photo. 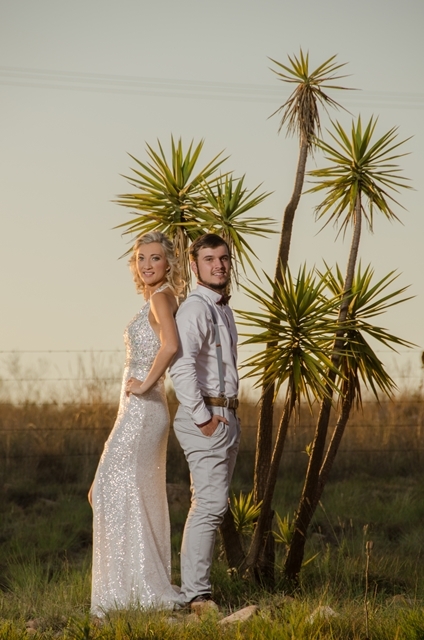 Quantum Photography is professional but fun Photography Studio based in the Moot area of Pretoria. We strive to apply our vast knowledge of photography to create lasting memories for our clients – luring them back to our studio on a regular basis. © 2019 Quantum Photography. All rights reserved.